The fastest wing in the world just got better. 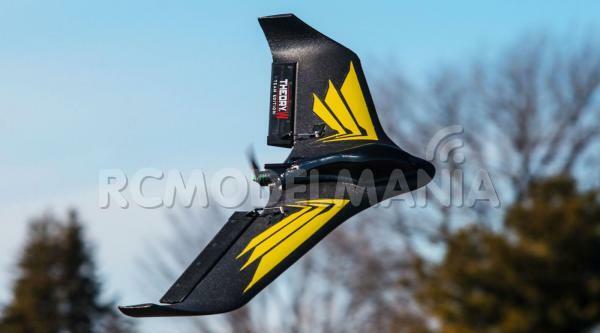 Designed for pro-level FPV wing pilots, the Blade® Theory™ Type W Team Edition race wing delivers outstanding performance. 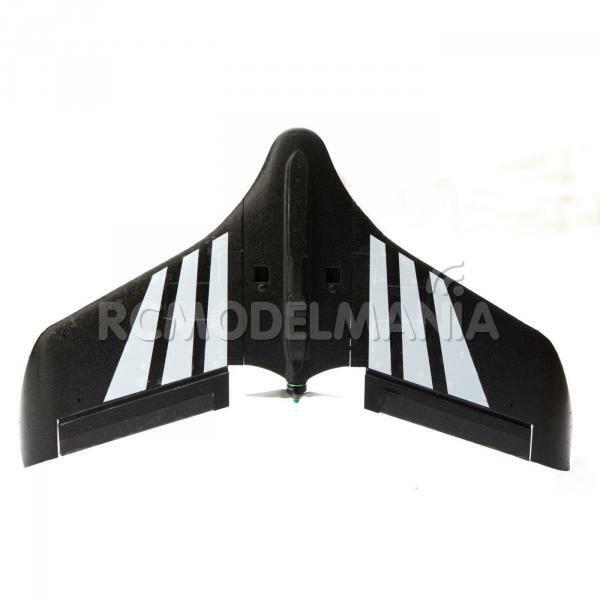 This wing provides pilots with every advantage when racing against the best wing-pilots in the world. 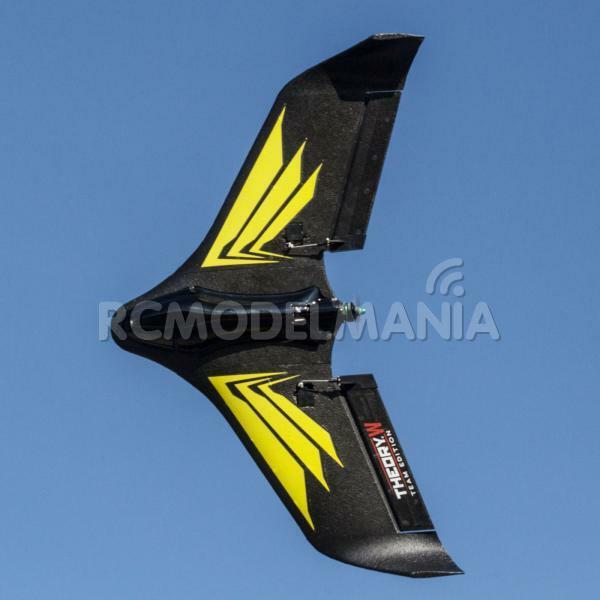 New black EPP foam construction offers unequaled durability for a wing in this size while the 2206-2450Kv brushless motor accepts 3S or 4S Li-Po batteries to suit mild or wild flying styles. 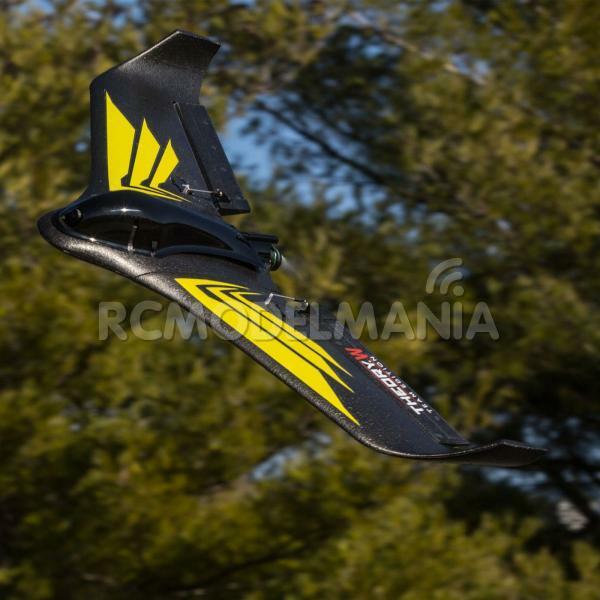 Fully-integrated flight components such as digital metal gear servos, newly optimized AS3X® stabilization technology and SAFE® technology provide rock solid stabilization at blazing speeds. 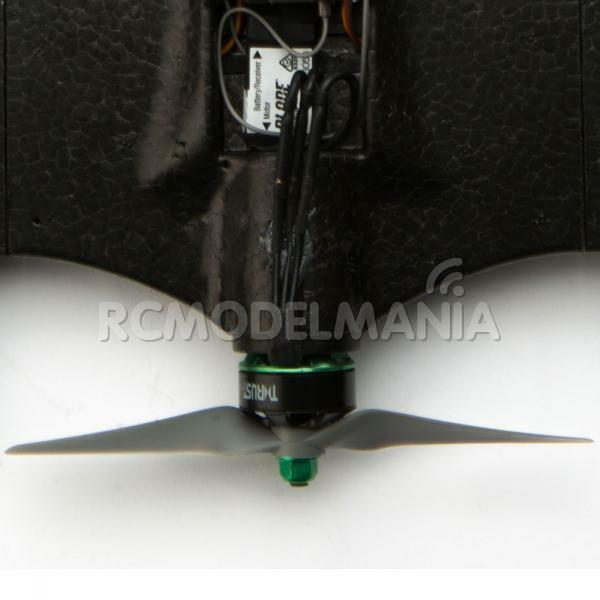 The variable-power video transmitter allows seasoned pilots to adjust to every environment or race, while the OSD provides pilot name and voltage. 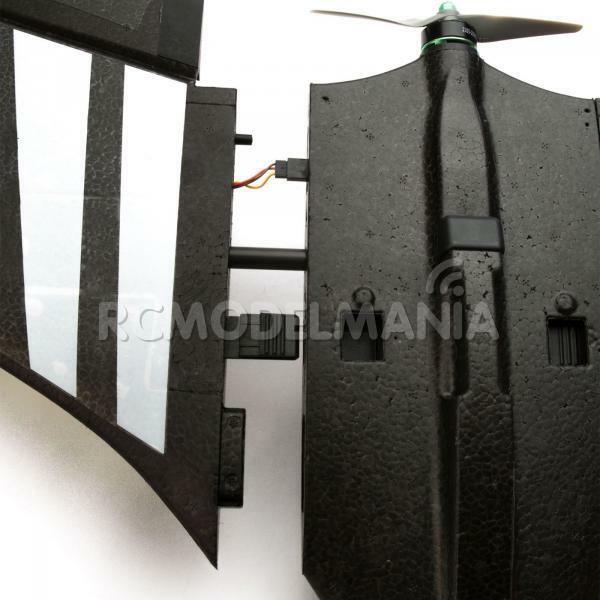 Plus, transport is a snap with the intuitively designed click-in wings and servo plug-ins. With all these features packed into such a compact airframe there is still room for a Mobius or Legend style HD video camera. 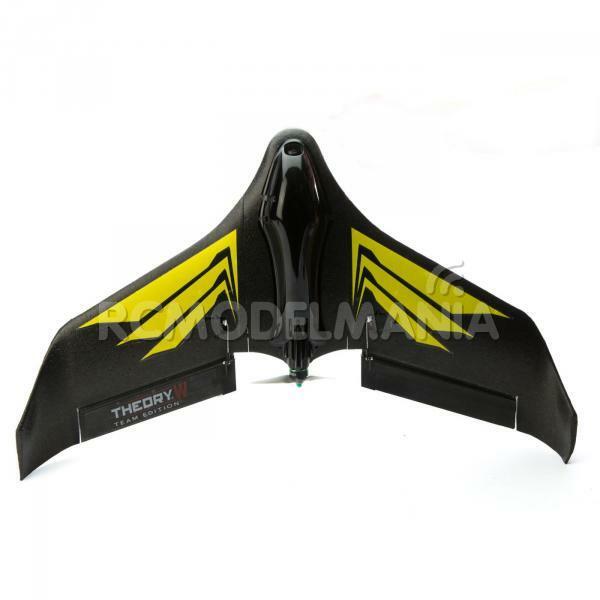 Overall, the Theory Type W Team Edition pushes the envelope of the race wing platform forward. Take to the skies in no time with the convenience of the Spektrum™ AR636 Receiver simple binding procedure with Spektrum transmitters. Spektrum video transmitter offers a variable-power solution with forward programming from second generation Spektrum transmitters. The 4S power system is ideal for quad or heli pilots who want a drop-in solution for common batteries. 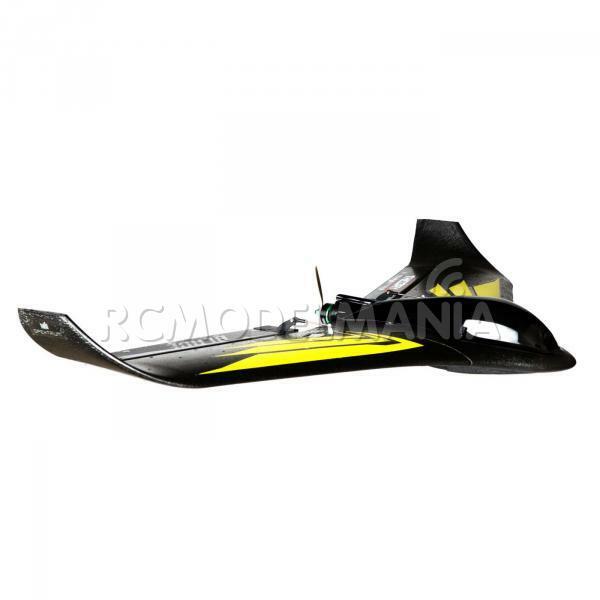 High current ESC provides an ideally tuned power system for speeds up to 100MPH while maintaining a lightweight profile. Improved propeller delivers high top end speed. 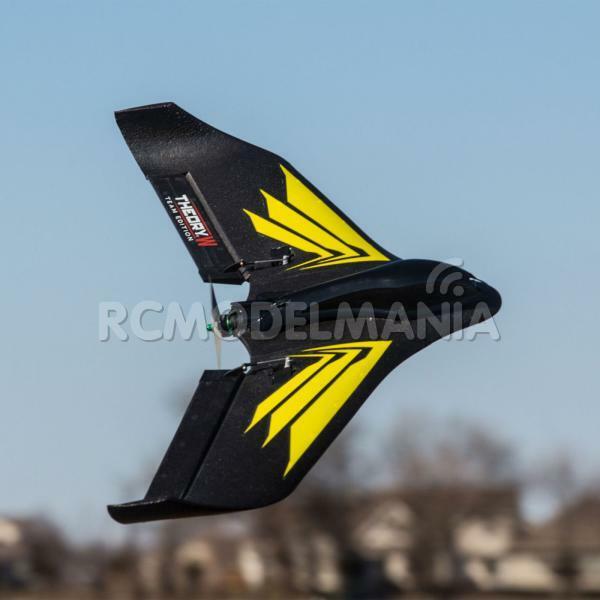 User-friendly launch mode provides confidence for pilots when flying this race-inspired wing. 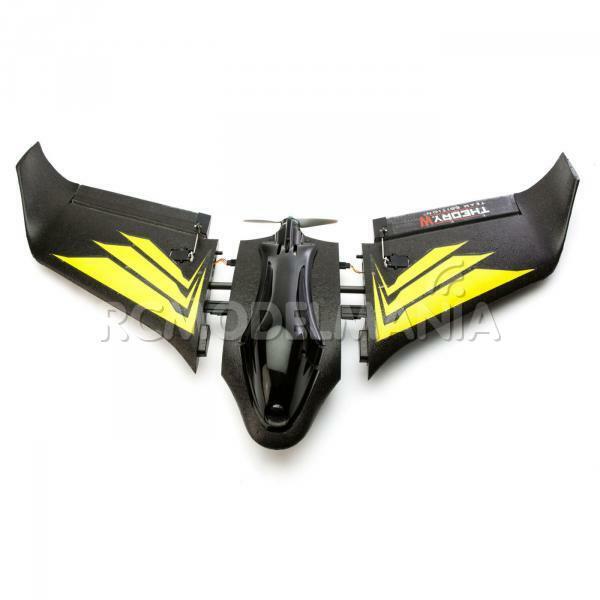 Increased cornering performance and straight line handling. With the flip of a switch you can disable the AS3X system - For races that do not allow the use of stabilization systems. Team Edition trim scheme gives pilots a uniquely visual appearance when cutting through the air at impressive speeds.